I feel like there is so much going on that I wont be able to fit it in a story form so here it goes. Sunday School classes are off to a good start! We are doing basic discipleship to start out with and people are responding very well so far. 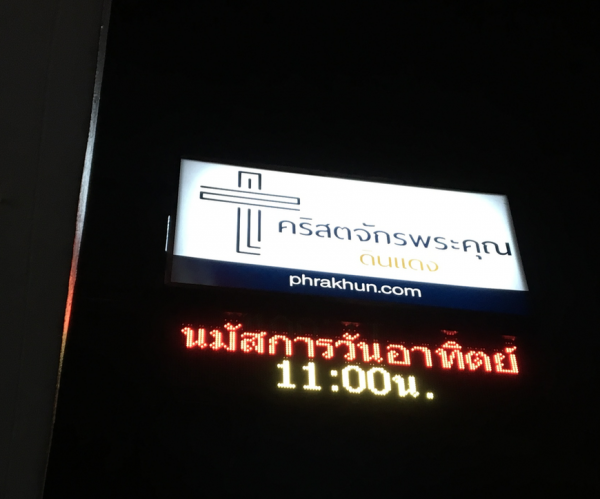 We had a Thai guy choose to do his college internship with us at the church. I think that is a very good sign, and I am excited for what the Lord is going to do with him over the coming weeks! The Lord continues to send new visitors each week, and we are seeing the church grow a little at a time! The Lord has blessed us with some great musicians! We have like 5 college-trained musicians for every service! 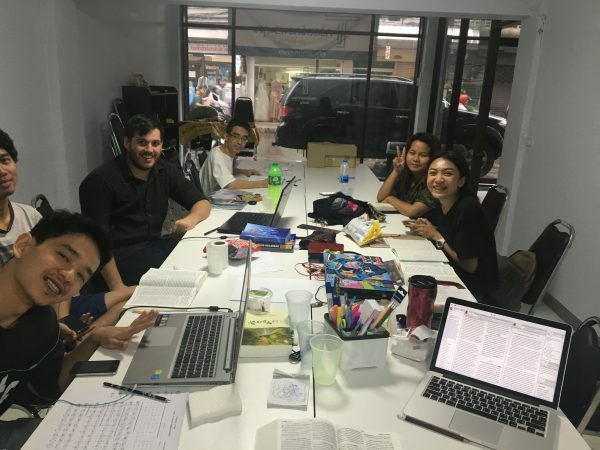 Throughout the week, we keep office hours at the church, and we have people stopping in every day constantly wanting to do Bible studies, volunteer to help with projects, and showing great enthusiasm for the work! We are just trying to hold on as the Lord works! Daily Bible Studies are an exciting mess! 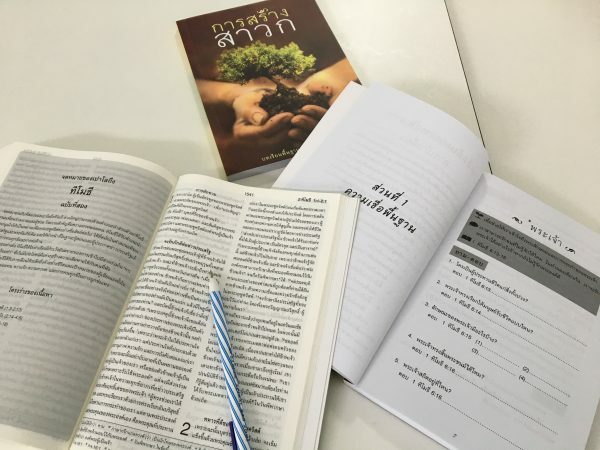 Our next step is to turn these daily Bible studies into something a little more like organized training. Pray with us as we work out those details. We are to the prophets as we preach through the Bible and show how it is all about Jesus. 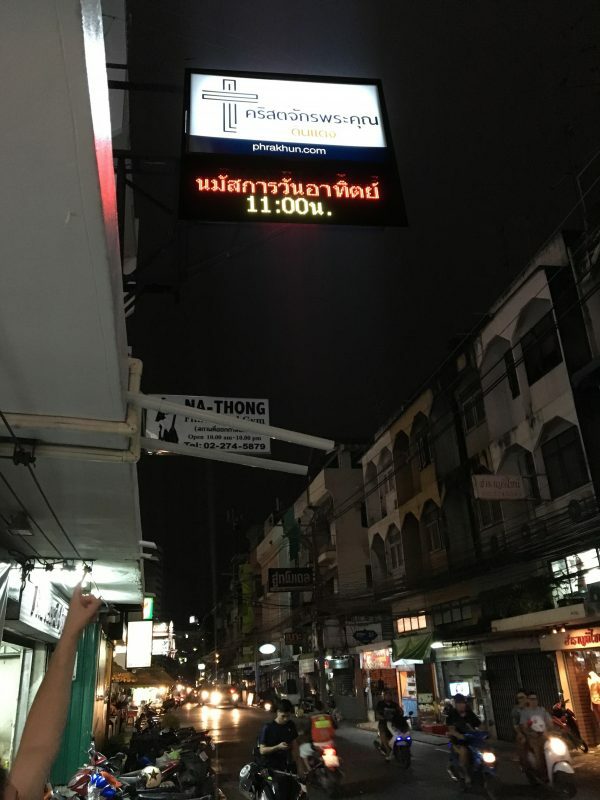 We finally got a real sign for the church, and then added a digital sign below to be able to let the thousands who pass by each day know what is going on. We think it was a great deal for around $1k! Several have expressed interest in being baptized, so we are looking forward to our baptism service coming up soon! There are a lot of unsaved people that are coming regularly that the Lord is working in. Pray with us that they will soon believe! Pray for us as we try to work out some details about more formalized training! Lori and I celebrated 7 years of marriage a few days ago! I am extremely thankful for such a woman by my side. We were able to get our visas renewed for another year! Thanks for praying! This is such wonderful and exciting news. God bless you. I am praying for you all.